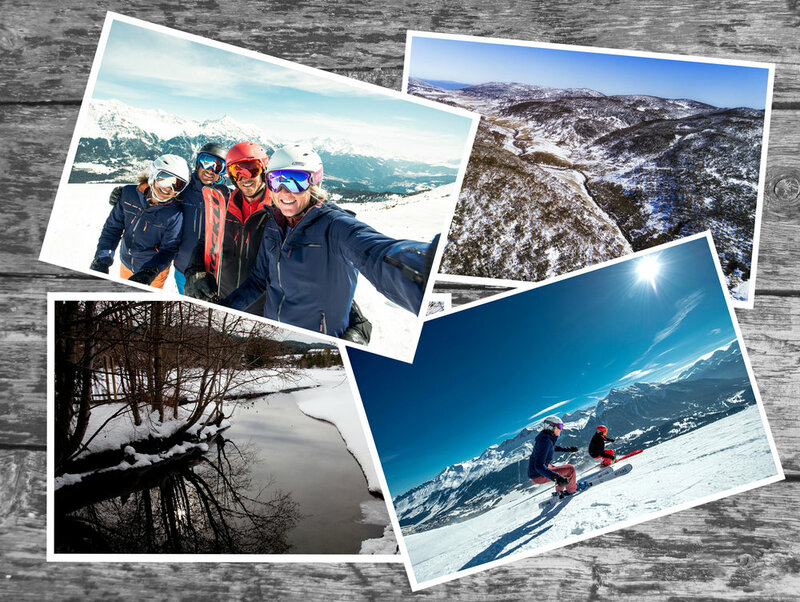 Simply send us a photo which best tells the story of your latest snow trip, and you’ll be in the running to win a $200 Gift Voucher from Stoeckli Ski Australia. Don’t forget, in a few words to tell us a little about your tale of adventure. Everyone’s a winner - every entry receives a complimentary 10% Discount Coupon. Competition ends 30 March 2019. Winner to be announced 15 April 2019.